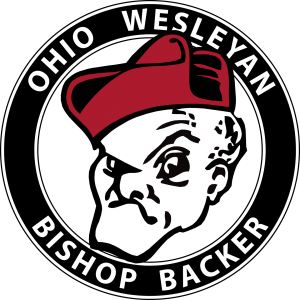 The Bishop Backers group works to welcome the Delaware and Central Ohio communities to Ohio Wesleyan to enjoy athletics and other OWU events. The Bishop Backers hosts fall and winter community days with free admission to varsity sports competitions. The winter event – a men’s and women’s basketball double-header – includes a community expo featuring Delaware County nonprofit organizations and businesses. The Bishop Backers appreciates your support and looks forward to seeing you at OWU!